Personally, I’ve never been a big fan of sports games on the PC or consoles. I have always leaned more towards games that had stuff that you can do in real life — like shooting zombies or racing cars at 250 miles an hour downtown with cops chasing you. Despite my gaming preferences EA’s Madden NFL is one of the biggest franchises of any type to ever hit a game console. 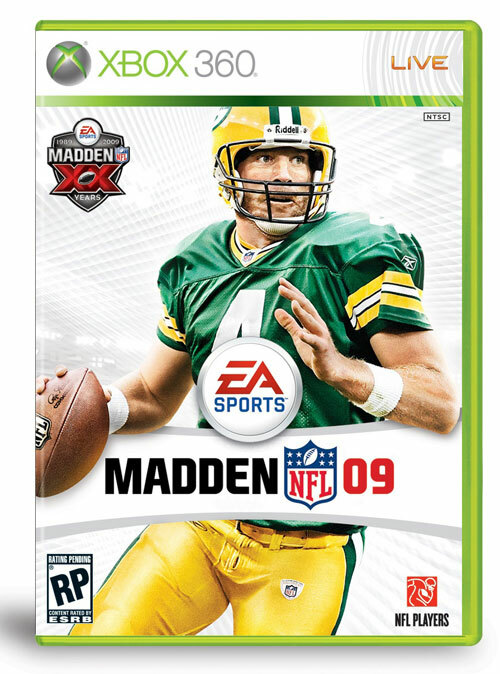 Today marks the launch of EA’s Madden NFL 09, and this year’s version marks the 20-year anniversary of the Madden NFL franchise. EA says that the Madden NFL 09 assesses your skills and adjusts the gameplay to keep the experience fun and challenging as you get better. The constantly adjusting difficulty also means that the veteran players can play with the inexperienced without new players getting spanked too badly.